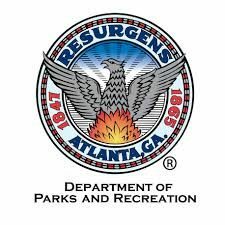 Coan Park Recreation Center is one of the City of Atlanta’s Centers of Hope and offers a variety of adaptive sports and therapeutic programs for participants ages 5-17 with special needs. Programs include Beep Baseball, Beep Kickball, Beep Goalball, and theater. Moving in the Spirit offers weekly dance and movement therapy services to boys and girls, ages 6-9 at Coan.